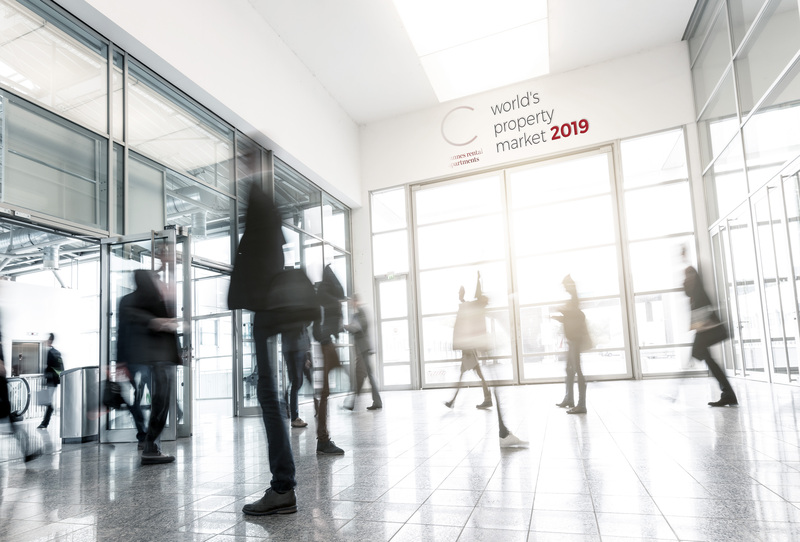 Held at the Palais des Festivals in March 2018, the world’s property market brings together over 20,000 real estate professionals, property investors and developers from across the globe. This year marks the 28th edition of the event, as key speakers and delegates from various international property sectors, including office, retail, residential, industrial, sport, logistics and healthcare assemble to learn the latest in the industry. If you are looking for rental accommodation in Cannes for the world’s property market 2018, please get in touch. We have the ideal selection of apartments, located in the centre of Cannes close to the Palais des Festivals. Mon, Mar 12, 2018 6:00 PM - Before the main event begins, there is an invitation-only Re-invest dinner held at the Carlton Hotel, with Mark Dixon, CEO of IWG, and Peter Woodward, Facilitator of Quest Associates, listed as speakers. Tue, Mar 13, 2018 2:00 PM - The Opening Ceremony takes place in the Grand Auditorium at 2:00 pm, where key speaker Adora Svitak will be questioning what it means to live in the city in the 21st century. Today’s events will continue to explore city life, with a panel discussion on self-driving cars and their impact on the property market, innovations in smart housing and smart cities and what millennials expect from them, and a panel discussion on how Brexit will affect future investment. Wed, Mar 14, 2018 10:00 AM - The second day of the world’s property market looks at real estate trends around the world, beginning with breakfasts discussing the United States, Asia and the United Kingdom. There are multiple events looking at Asia and the future of its property market throughout the day. At 10:30 am, there is a workshop in the Creative Trends Room on innovative design and creative thinking in the real estate industry. A partner’s session at midday focusses on proptech and how digital transformation can dramatically build a business’s competitive edge. The Innovation Trends Room is holding a case study discussion on the impact of climate change and sustainability on real estate and investing at 3:15 pm. Thu, Mar 15, 2018 10:00 AM - Thursday begins with an invitation-only think tank event, where international and local leaders will discuss people-centric cities. There is a technology theme running through the events today, with events looking at the tech shift in architecture and design at 10:00 am and a panel discussion at 12:30 pm on how IoT will enhance user experience and relationships in the property market. Other events will look at the landscape in Warsaw, Portugal, Spain, Africa and Toulouse. Fri, Mar 16, 2018 10:00 AM - The world’s property market closes with a panel discussion chaired by journalist Richard Barnes in the Innovation Trends Room, focussing the debate on urbanity and new rules for new cities.